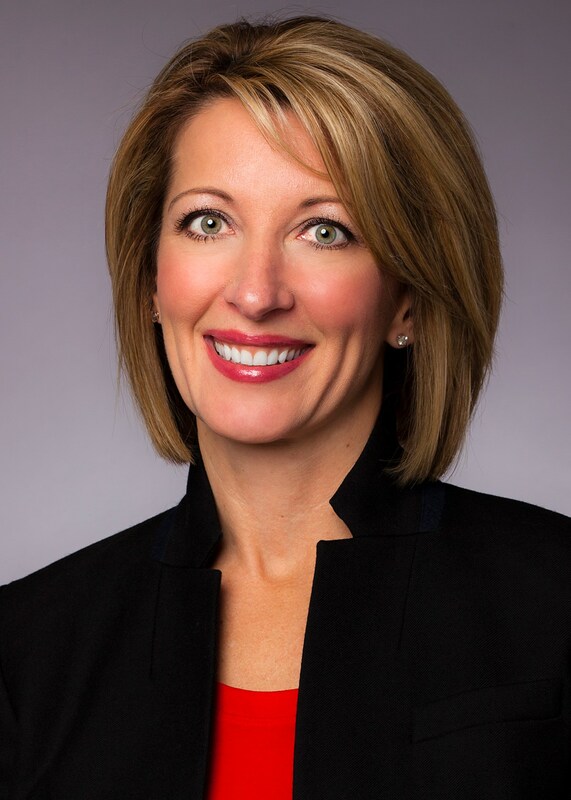 Stephanie Lundquist is executive vice president and president of food and beverage for Target, and a member of its executive leadership team. She oversees the full spectrum of merchandising and operations for food and beverage, including strategy development and implementation. Before taking this role, Stephanie served as Target’s chief human resources officer since 2016 and led all aspects of human resource management. She joined the company in 2005 and has held leadership positions in talent acquisition and talent management as well as operational roles in business integration and project management. Earlier at Target she served as senior vice president of human resources for all corporate functions, and had a pivotal role in building Target’s transformation office and strategy. Stephanie earned her bachelor’s degree in business and communication from Concordia College in Moorhead, Minnesota.